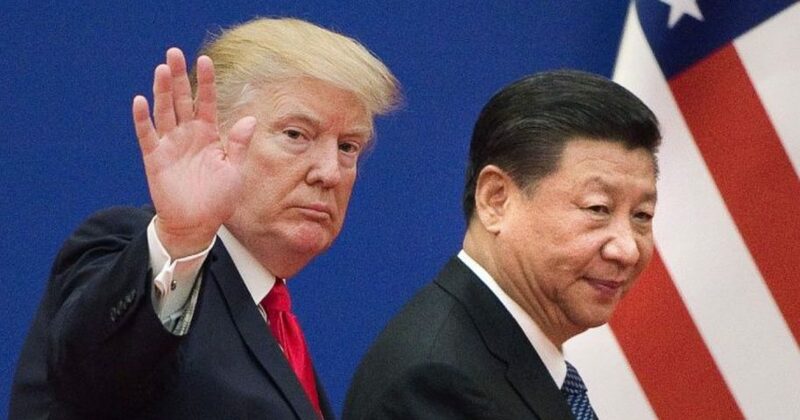 Trade talks between China and the United States were canceled by Chinese officials on Saturday because of increased trade tension between the two countries. The Wall Street Journal reported that the $200 billion in tariffs that President Donald Trump imposed on Chinese imports earlier this week was met with $60 billion in tariffs as retaliation on United States goods entering China. The president then indicated that he would once again increase the tariffs on Chinese products, possibly as much as an additional $257 billion. However, instead of backing down, the Chinese officials decided they would not participate in the talks previously scheduled between the two countries. Beijing indicated that it believed this pressure from the United States amounted to negotiation by threat, which Chinese officials have pledged not to do. “Nothing the U.S. has done has given any impression of sincerity and goodwill,” Chinese Foreign Ministry spokesman Geng Shuang said at a news briefing Friday, according to the Journal. The reason for the increased pressure by the United States on Chinese goods is due to what the president considers inadequate solutions to problems presented to the Chinese by the White House. Namely, the Trump administration requested a more fair landscape for American businesses in China. On Friday, a White House official announced “there are no meetings on the books right now” between the United States and China’s negotiating team. “The president wants us to continue to engage to try to achieve a positive way forward, but it does take China to come to the table in a positive way,” the administration official said, according to the Journal. The new tariffs which are slated to take effect Monday could inch the United States closer to a trade war with China. The Wall Street Journal reported that many in China’s policy circles believe Beijing should wait to negotiate until after the U.S.’s November midterm elections. It’s also reported that Chinese President Xi Jinping has ordered his officials to keep engaging with Washington in some capacity, as well as U.S. businesses. The long-term effect on China’s economy is not expected to be a good one if the standoff continues. Trump has not yet released a statement on what the White House’s long-term plan is to reach an agreement with China. However, neither side has shown any signs of backing down.